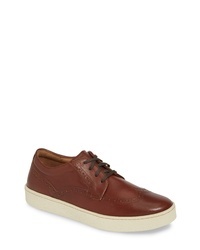 Ecco St1 Hybrid Wingtip $250 Free US shipping AND returns! 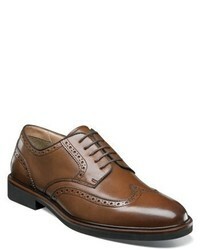 1901 Bremerton Wingtip $130 Free US shipping AND returns! 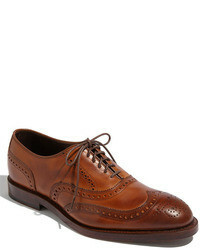 Donald Pliner Murphy Wingtip $195 Free US shipping AND returns! 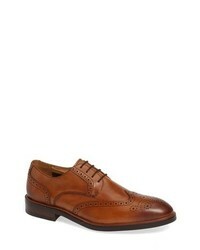 Johnston & Murphy Collins Wingtip $249 Free US shipping AND returns! 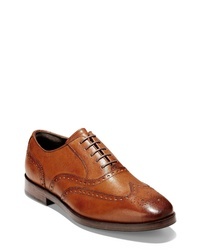 Steve Madden Gibson Wingtip $89 Free US shipping AND returns! 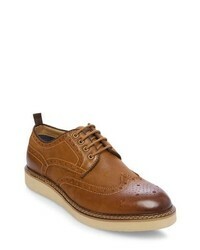 Cole Haan Zerogrand Wingtip Oxford $190 Free US shipping AND returns! 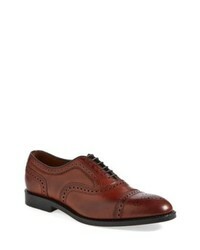 Ecco Vitrus I Wingtip $112 $249 Free US shipping AND returns! 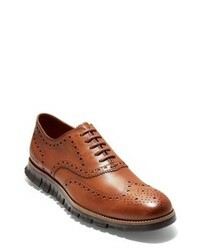 Cole Haan Hamilton Wingtip $280 Free US shipping AND returns! 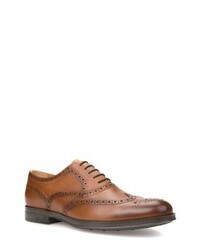 Johnston & Murphy Tabor Wingtip $99 Free US shipping AND returns! 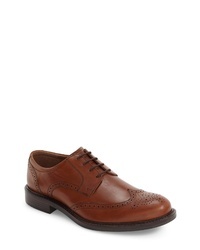 Florsheim Truman Wingtip $120 Free US shipping AND returns! Allen Edmonds Strand Cap Toe Oxford $395 Free US shipping AND returns! 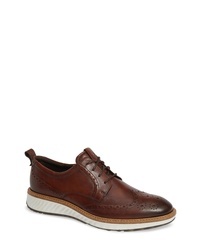 Geox Hilstone 2fit 2 Wingtip Oxford $150 Free US shipping AND returns!